It's a busy time in the video games arena, as over a dozen mega popular titles are getting their sequels. Keep reading to find out which games are getting a new installment in the next few weeks. We are approaching the final quarter of 2016 and the video games scene is as hot as ever, with about a dozen extremely entertaining titles set to hit the shelves in the coming weeks for both the PC and the consoles. Bethesda made their name in the industry in big part thanks to the Elder Scrolls series and it comes as no surprise that they would want to do something in that universe. 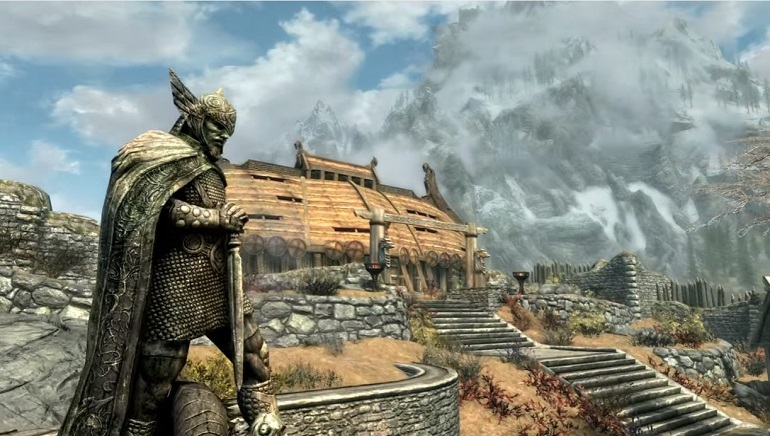 While it may not be time for a completely new TES game, given the relatively recent launch of The Elder Scrolls Online MMO, Bethesda have decided to do a complete remaster of the 2011 game, Skyrim, which brought a huge audience into TES universe. The Skyrim Special Edition as it is called is set to launch for both the PC and all of the consoles and will include a completely redone world, including graphics and animations, but not including any new content, quests or playable races, classes etc. For true Elder Scrolls fans, this will no doubt be a reason to through Skyrim from the very beginning once more. 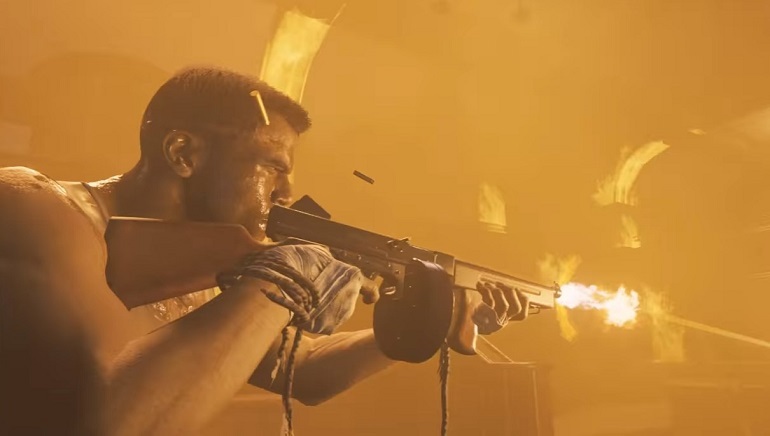 Another successful franchise is getting a new sequel in Mafia III. The mega popular Mafia games have already made a huge success and Mafia III certainly looks set to bring an even more exciting plotline in the beautiful city of New Bordeaux, a fictional version of New Orleans. The game takes us back to the late 1960s, a time of social, racial and economic tensions. The player takes up the role of Lincoln Clay, who as the development team themselves admitted, is no hero at all. In fact, Lincoln is a criminal and you are set to lead him on his quest to destroy the Mafia and take over their business. The game comes out in just a few weeks and from what gameplay we have seen we believe it will take up many hours of your time, so get ready. 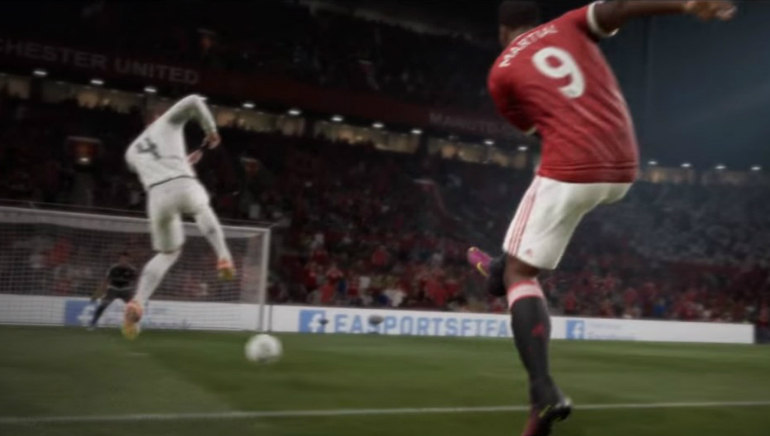 What September upcoming games list would be complete without a new FIFA title. As usual this time of the year, EA Sports are giving us a new FIFA. As always, the new game will include all the latest transfers and changes in the world of football, but even more importantly, some new game mechanics are set to be included. A new system for taking set pieces, better control over corner kicks and some new throw in feature such as running along the touchline will all be included. The game is also set to include an even more entertaining and realistic physical play and the dribbling and ball control options have seemingly been somewhat improved. Less than 2 weeks now separate us from the new FIFA 17, so get ready to take your team to victory in yet another installment of the world’s most popular football game. Battlefield 1 is by no means the first Battlefield game, in fact being the 14th game in the popular Electronic Arts franchise. The game is set in the time of World War 1 and like all Battlefield games, it is a first person shooter oriented towards multiplayer. 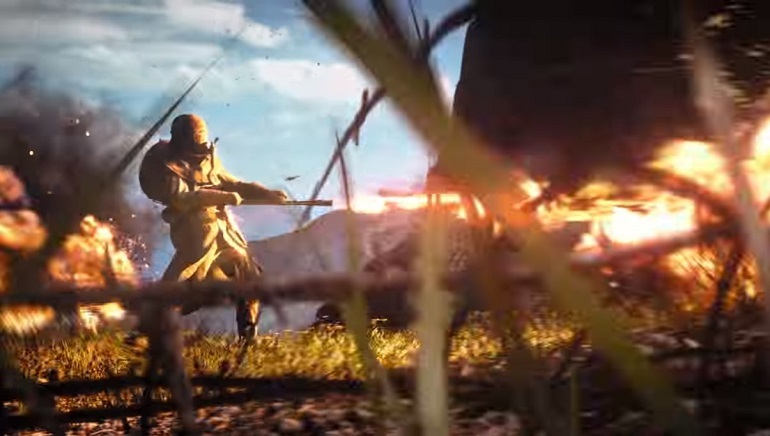 If you were aching for an FPS where your weapons of choice will be somewhat more historic and less advanced, you are in luck, as Battlefield 1 takes place in a time of WW1 and the advanced weaponry of many modern games will be in big part replaced with melee combat and primitive firearms. The game is set for launch on October 21, 2016 for PC, Playestation 4 and Xbox One, with EA announcing that they expect to sell 14 million copies in the first 12 months after being released. There is a number of other titles hitting the shelves in the coming weeks, including Gears of War 4, Titanfall 2, Dishonored 2, Watch Dogs 2 and the new Call of Duty game, CoD: Infinite Warfare. With so many new titles coming, we expect that all true gamers will have another busy end of the year.